Waffle On about The Long Good Friday. 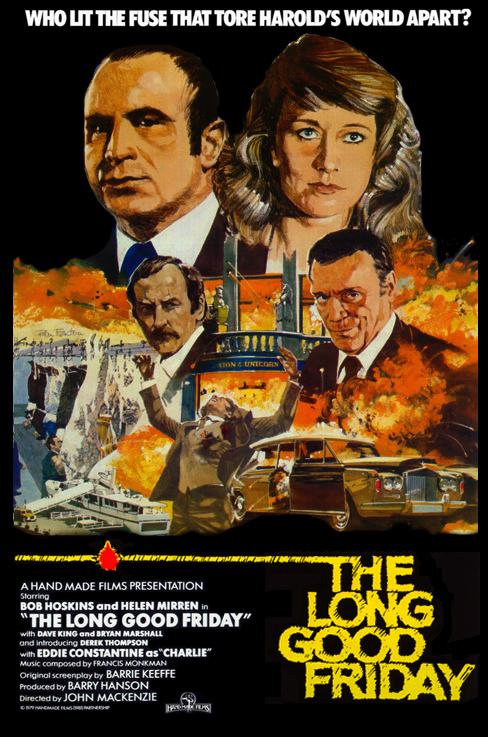 Hello and welcome to our latest edition of Waffle On in which Meds & Kell talk about the classic British 1980 film The Long Good Friday. We bumped this forward due to the sad passing of the legendary Bob Hoskins. You can subscribe here, iTunes or Stitcher Radio, and remember we have a facebook group page, Just search for Waffle On Podcast.